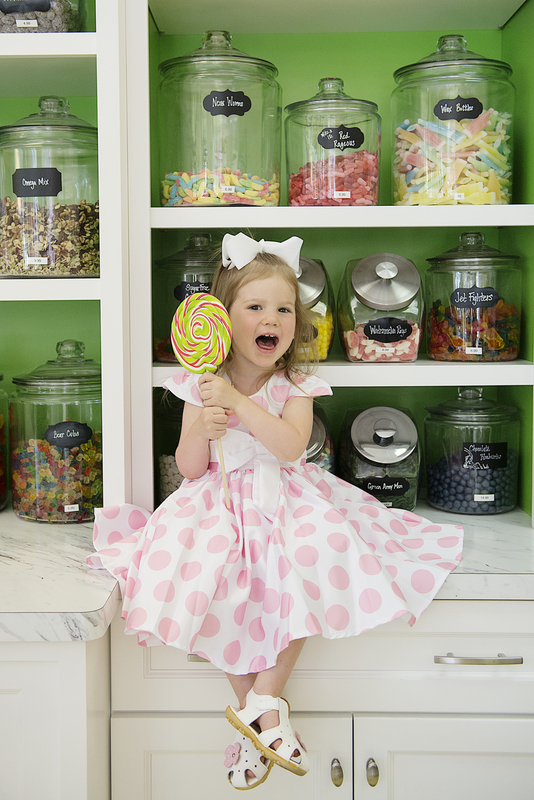 We believe Candy should be fun and enjoyable! 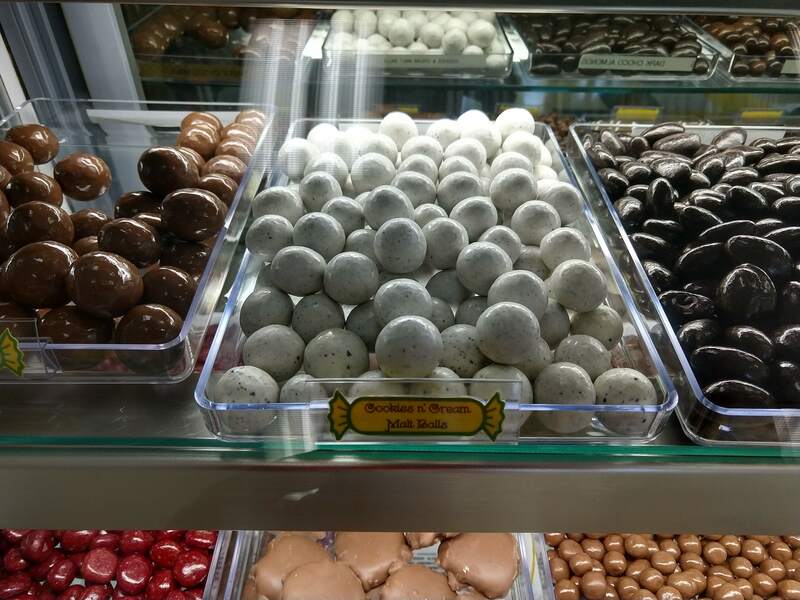 That’s why we carry a variety of products ranging from candy you enjoyed as a kid to gourmet treats for every special occasion. Do you remember walking down to the corner store with your parents to get a special treat after school? 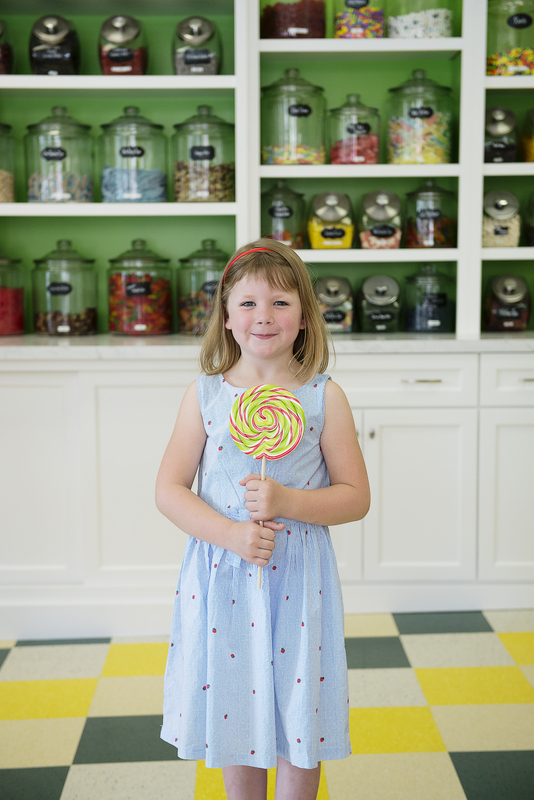 Do you remember those moments with your grandparents when a treat was just what you needed on a hot summer day? That’s why Toot Sweets exists! We’re here to help you and your family make memories! 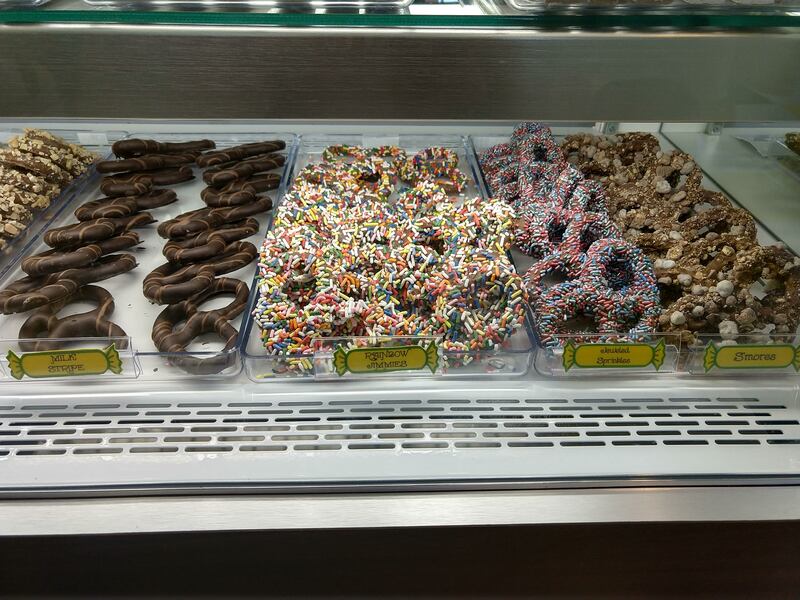 Whether it’s a candy treat from your childhood or a newer treat you and your children enjoy, we’re just the place for you. 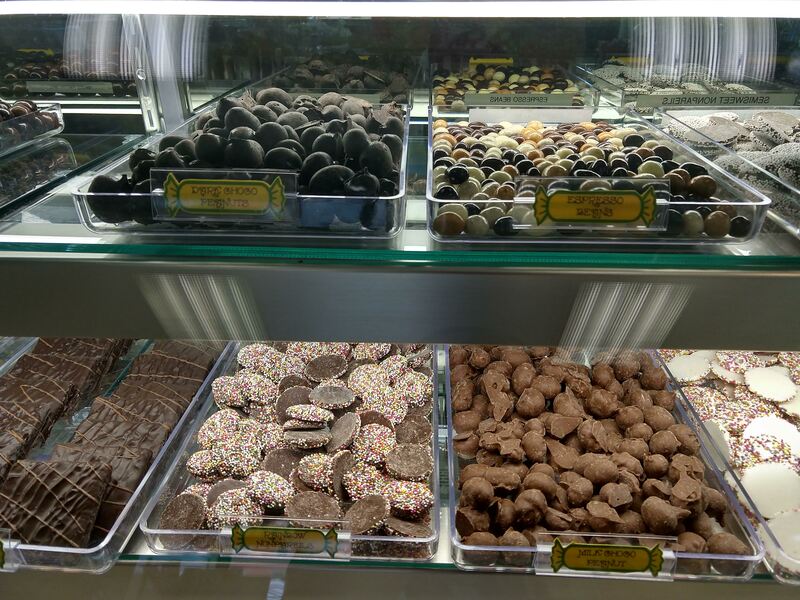 We opened Toot Sweets so your family can slow down, enjoy time together and treat your taste buds to an unforgettable experience. Stop by and make a memory! 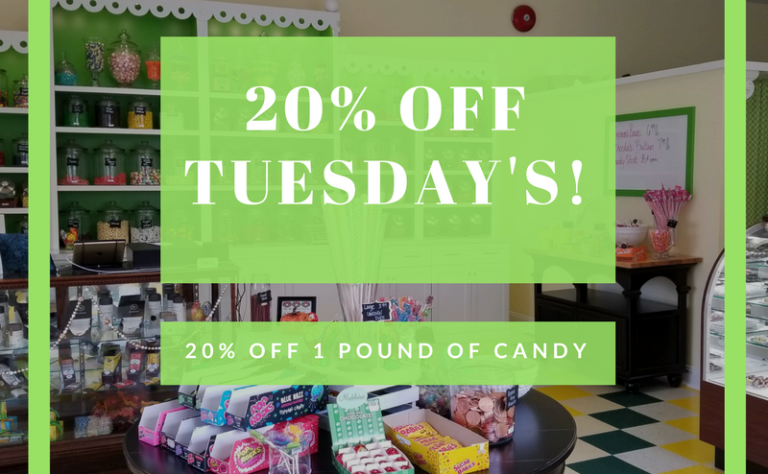 Every Tuesday in Oxford businesses offer 20% off on Tuesdays. 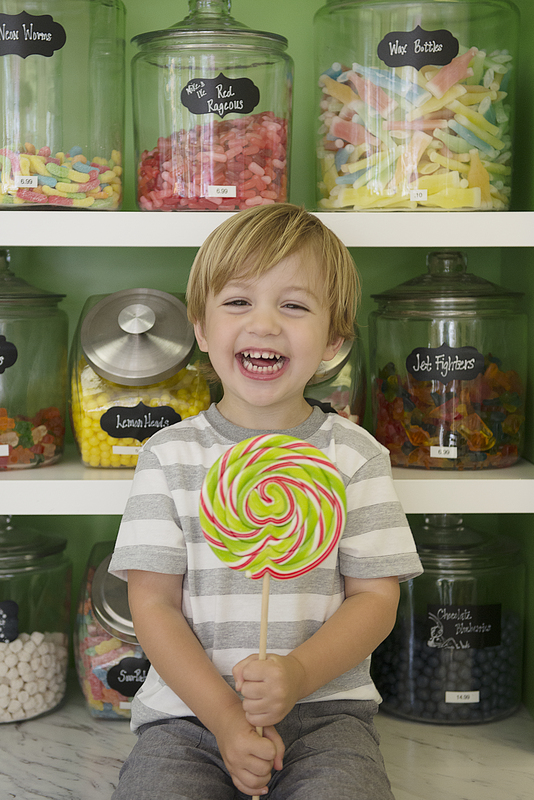 Stop by Toot Sweets to save 20% on 1 pound candy! Need balloons for your next event? Regardless of the reason you’re celebrating, we can help make the decorating a breeze. 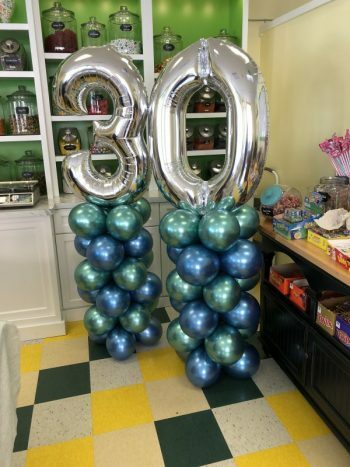 We can provide ballooons for every occasion.